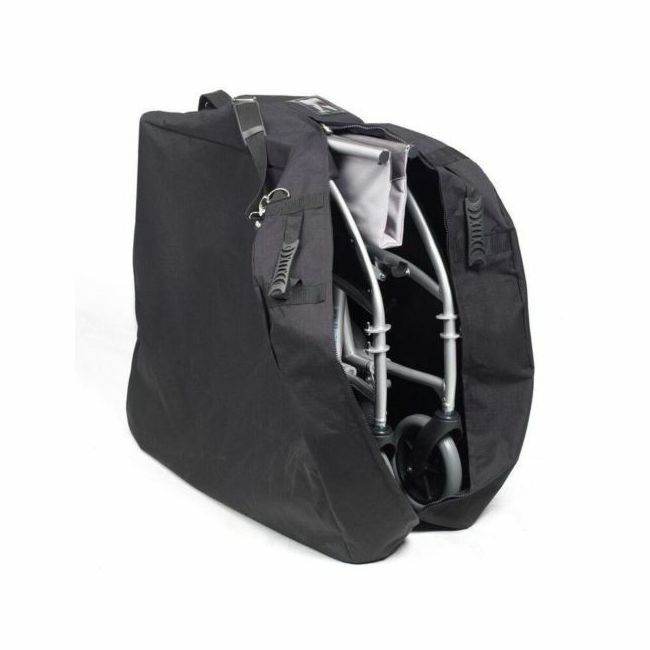 Store your folding wheelchair safely and conveniently in a wheelchair storage bag. The wheelchair storage bag is durable and designed to accommodate a variety of folding wheelchairs. Please get in touch if you are unsure whether your wheelchair will fit.